Sales of single family homes and condominiums hit yearly highs in May as the spring market in the 13-sample seacoast towns roared on. 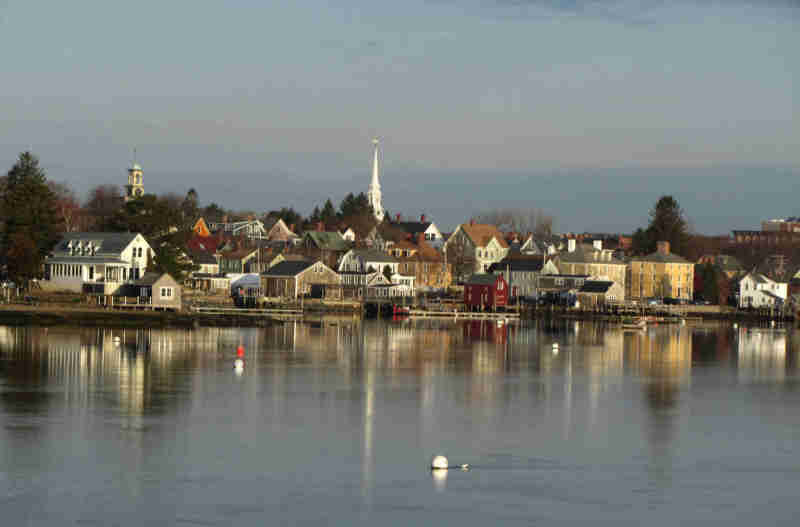 The 13 sample towns are Exeter, Greenland, Hampton, Hampton Falls, New Castle, Newfields, Newington, North Hampton, Newmarket, Portsmouth Rye, Seabrook and Stratham. The 98 single family sales marked new annual highs in all but the $1 million or above category, which saw just one sale. The transactions represented a 46.2% jump from last month, although one less total sale than last year. Meanwhile inventory levels were off 20.3% from a year ago, causing buyers and their REALTORS to scramble as new listings hit the market. With supply dwindling and demand healthy, the median sale price of a single family home reached $358,700, the highest level of the year and 10.36% better than last year. Condo sales saw their best monthly performance in the $300-$600,000 category and under $300,000. But in stark contrast to the single family market, volume slipped 17.6% from a year ago and the median sale price dropped 1.99% from 2012 to $208,750, the lowest figure since January. Inventory also declined 16.6% from a year ago. 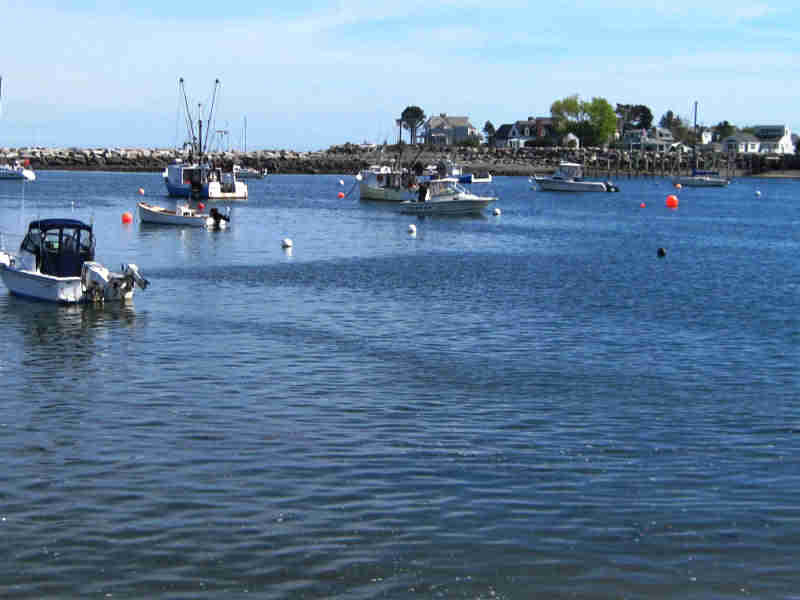 Questions about buying or selling real estate on the New Hampshire Seacoast? Most customers and clients find it easier just to call us direct; Ann’s direct number is (603) 501-3839 and mine (Jim) is (603) 501-3801. Both these numbers follow us where ever we are and will be only be answered by us. Amazing post! Very well described! I will be back to read more! Thanks again!